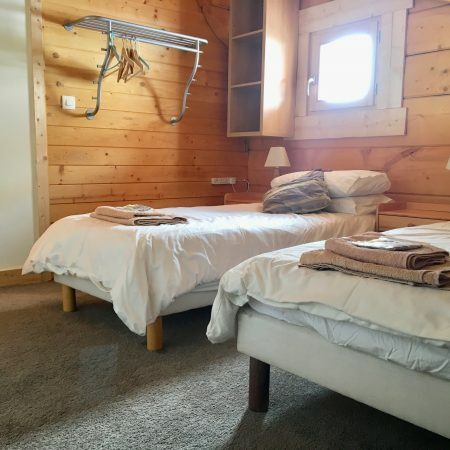 As a keen family of winter and summer outdoor sport enthusiasts we have experienced lots of holiday accommodations that have never really ticked all the boxes, that’s why we decided to create what we feel is the ideal package and environment in which to relax, enjoy and get great value for money. 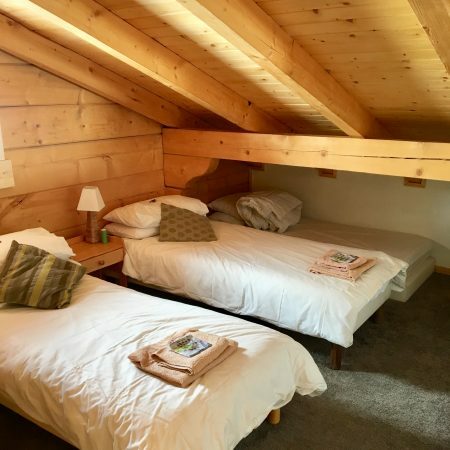 We are confident in what we believe is the perfect package and I’m sure you’ll agree when you’ve stayed at Chalet Cornillon, that you’ll be keen to re-book immediately. L’Alpe d’Huez is a stunning ski resort in the winter and a thriving biking resort (both road biking & mountain biking) in the summer. Relax in our Hot Tub, remove the aches in your legs in our Sauna or simply chill on the balcony which overlooks the FAMOUS 21 HAIPRINS. Full UK SKY TV with very sport and movies channel going, WiFi, an additional TV-DVD-X Box room and en-suite bedrooms complimenting our open plan living room dining room. Visit once and you’ll want to return! Fully Catered in the winter – we offer great home cooking. Want to shred with the best? 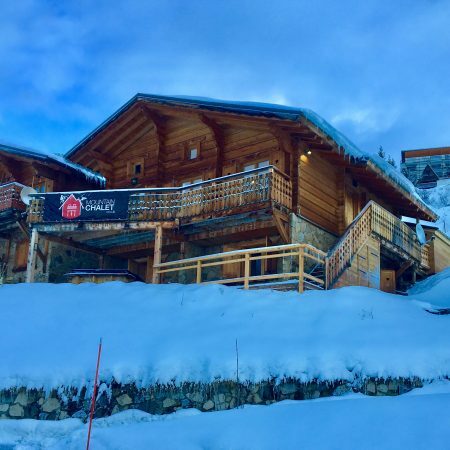 2019 snowboard camps based in Alpe d’Huez in the French Alps. Improve your snowboarding technique & performance, master some new tricks and shred the mountain like never before! 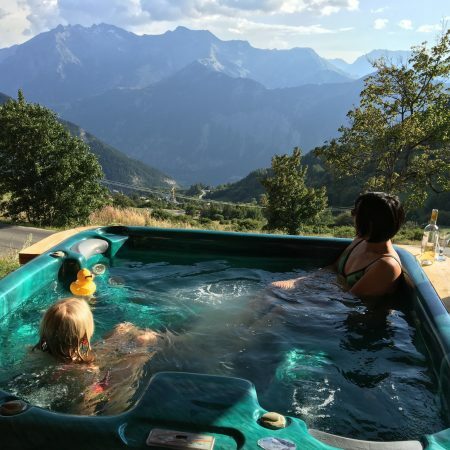 NEW Seasonaire’s Accommodation in Alpe d’Huez. You’re only as good as your last great review! 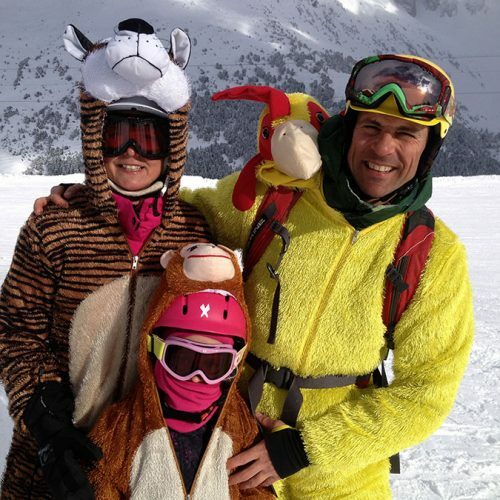 “Home from home in the Alps. 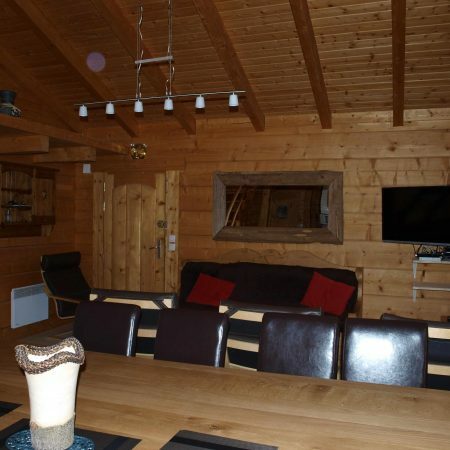 “Cracking chalet, great facilities and fab location.